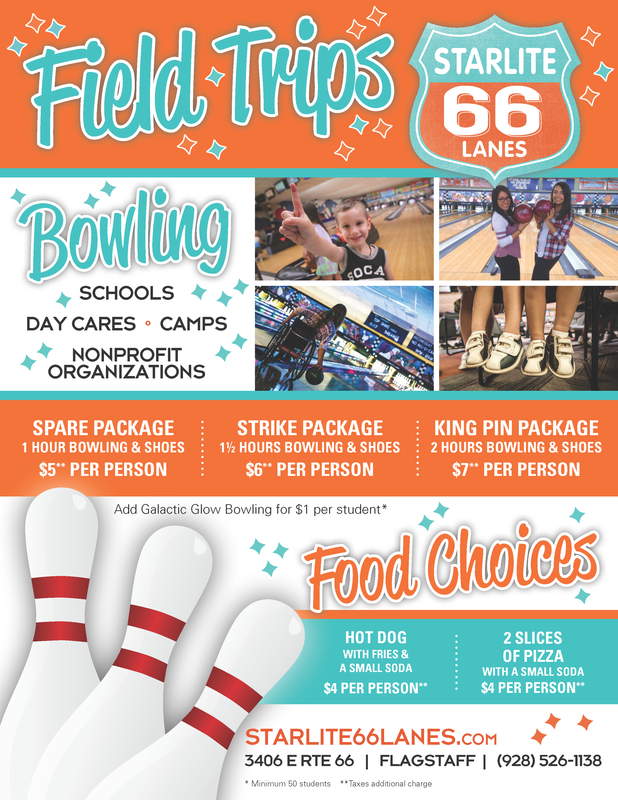 We host tons of school field trips each year at Starlite Lanes. Daycares, schools and homeschool teachers love having their group outings with us, and kids especially love our color splash lighting. 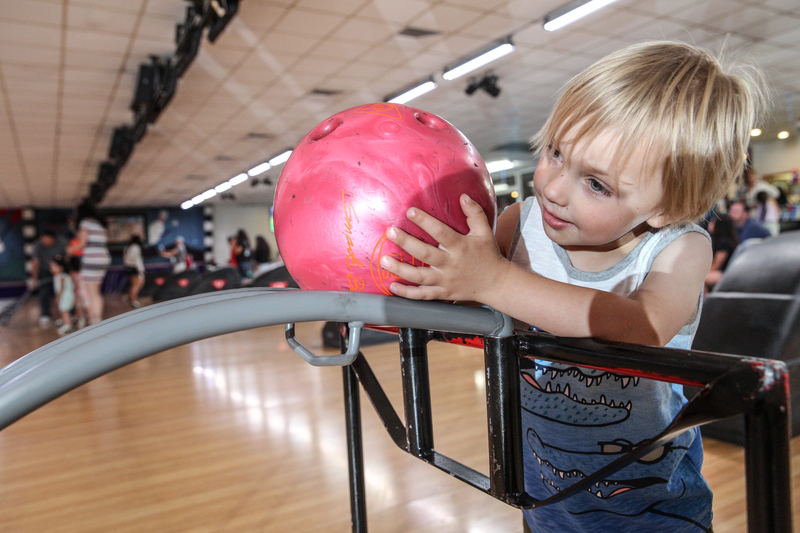 We have plenty of lightweight bowling balls, small bowling shoes, bumpers and bowling ramps. 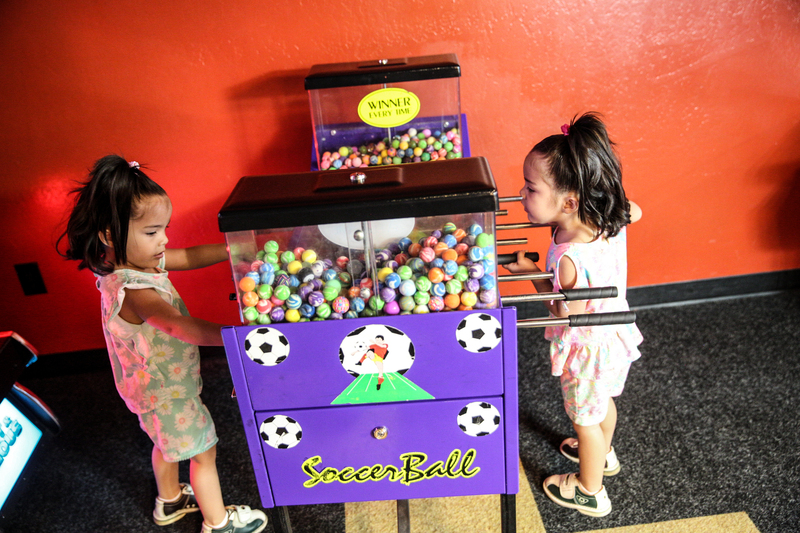 Our goal is to ensure a fun, safe and successful experience!